A/P Jiabao Yi’s research is focusing on oxides and oxide based magnetic semiconductors, 2D materials and their magnetic properties, soft and hard magnetic materials, magnetic nanoparticles for bioapplications as well as advanced techniques, such as X-ray absorption spectroscopy, X-ray magnetic circular dichroism (XMCD), neutron scattering and neutron reflectometry as well as muon spin relaxation. Dr Jae-Hun Yang’s research interests lie in nanoporous materials and 2D nanohybrids between layered inorganics and organics or bio-molecules or inorganics as heterogeneous catalysts (especially photocatalysts), drug delivery carriers, nano-filler in polymer nanocomposites for green energy and environmental application and bio-medical application. 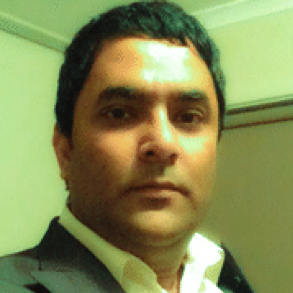 Dr Siddulu Naidu Talapaneni’s research encompasses multifunctional nanoporous materials realised by innovative reticular chemistry to solve the grand challenges of energy and environmental related issues such as development of efficient energy storage systems. These include wearable Li-ion and post lithium batteries, capabatteries, sustainable hydrogen production, heterogeneous catalysis for organic transformations and simultaneous carbon capture and conversion. He is a recipient of the 2018 CAS Scifinder Future Leader Award and 2017 Lindau Nobel Laureate Young Scientist Award. 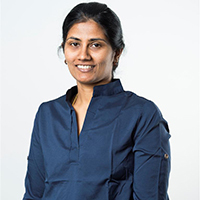 Dr Kavitha Ramadass received her PhD degree in 2011 from the Centre for Environmental Risk Assessment and Remediation at the University of South Australia. She worked as a postdoctoral research associate at the Future Industries Institute, University of South Australia. Her research interests focus on the design of multifunctional nanoporous materials for energy and environmental applications. She was awarded the International Postgraduate Scholarship (IPRS) award for PhD Studies, and the Research Encouragement award by IUMRS-ICAM held at Kyoto, Japan in 2017. Dr. Saianand Gopalan’s current research focuses on the design and development of new advanced functional porous materials exploring its prospective application in clean energy technologies such as supercapacitors, fuel cells and solar cells to address the global energy demands and environmental challenges. Dr. Gopalakrishnan’s current research interests include 2D carbon-based supercapacitors, oxygen reduction reaction catalyst for fuel cells, and batteries to tackle ongoing global energy demand. Dr. Gurwinder’s research interest is mainly focused on converting waste products such as biomass, e-waste and industrial wastes into highly functional nanomaterials that can be used in different energy and environmental applications. 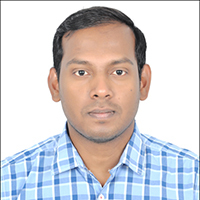 Dr. Stalin Joseph’s research interests are primarily focused on engineering of advanced nanomaterials for various applications. He is an expert in utilizing these novel nanomaterials in the field of supercapacitors, batteries and fuel cells. 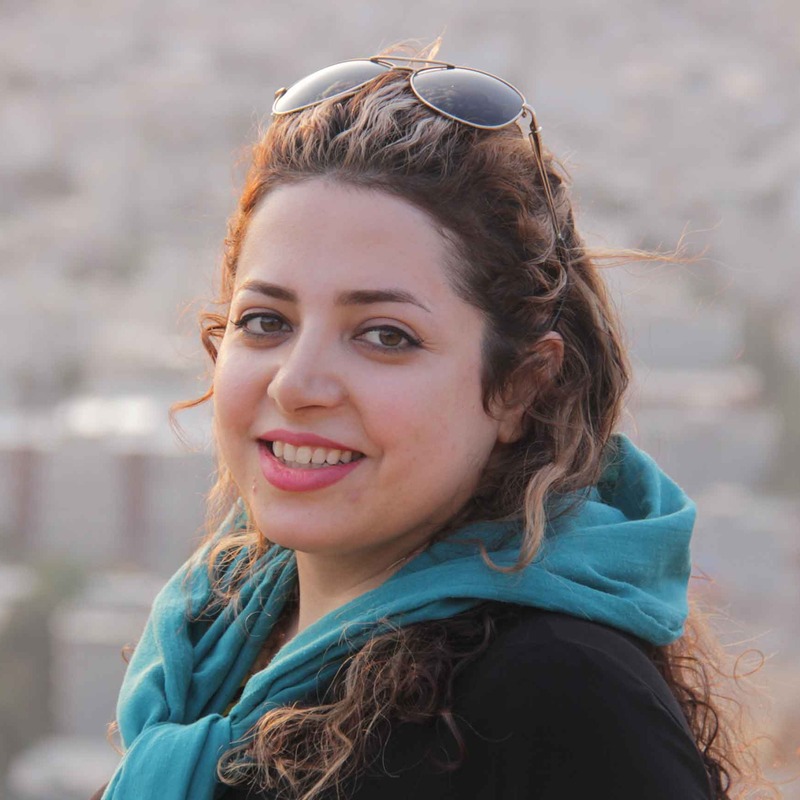 Tia earned her Ph.D in pharmaceutical nanotechnology at Tehran University of Medical Sciences, Iran. With her background as a doctor of pharmacy, she is familiar with main clinical challenges; and her aim is having a role in improving global health. Tia is experienced in novel drug delivery systems, and has worked on overlooked factors in nano-bio interactions, nanotoxicology, protein corona, and plasmonic heating. Her current interests in nanomedicine, are “filling the gap of toxicological issues of nanomaterials”, and “fabricating nano-biosensors for early detection of catastrophic diseases like Alzheimer’s and cancers”. Dr Jangmee Lee received her Ph. 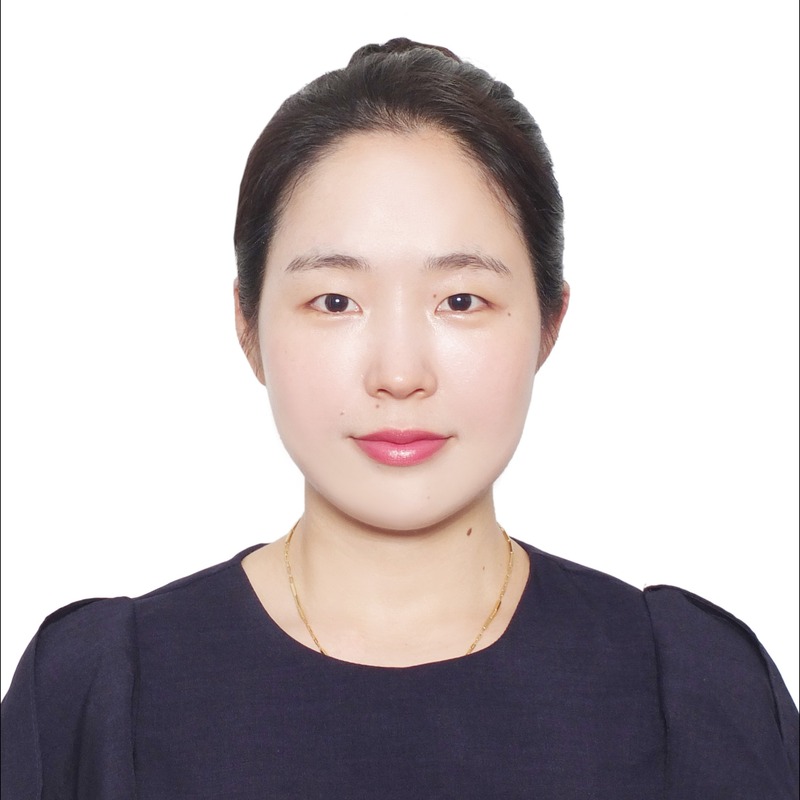 D. degree in 2018 from Department of Chemistry and Nanoscience at Ewha Womans University under the supervision of prof. Seong-Ju Hwang. 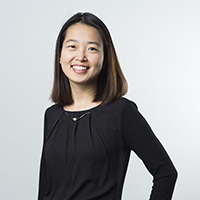 Dr Jangmee Lee is currently working on the synthesis and characterization of 2-dimensional inorganic nanosheet-based nanohybrid for diverse applications such as photocatalysis, secondary batteries, and electrocatalysis. Especially, she is interested in the in-situ analyses to demonstrate the operating mechanism based on the local structure/symmetry alteration of nano crystalline materials. Arun Vijay is originally from Tamilnadu, India where he completed his studies from schooling to post graduation. 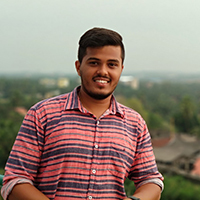 While doing his masters in Nanoscience and Technology, Arun received an internship opportunity to work under the supervision of Professor Ajayan Vinu at the University of Queensland, Brisbane, Australia, where he developed his thirst for his research interests. 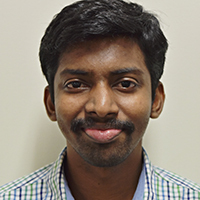 Currently he is pursuing his PhD on functionalised nanoporous fullene, materials mainly for energy applications, under the supervision of Professor Ajayan Vinu. Wangsoo Cha’s current research interests mainly focus on design of multi-functional nanostructured materials including highly ordered nanoporous carbon and carbon nitride, and hetero atom doped functionalised carbon nitride materials for energy storage applications such as Li-ion, Na-ion battery as well as supercapacitor. Steffi Tiburcius is currently pursuing her PhD in Engineering under the guidance of Professor Ajayan Vinu. Her current research focus includes developing new types of smart multifunctional drug delivery systems for prostate cancer. Before moving to Australia, Steffi completed her Bachelors and Master’s degrees in Biotechnology from Anna University, India and worked as a Research Fellow. 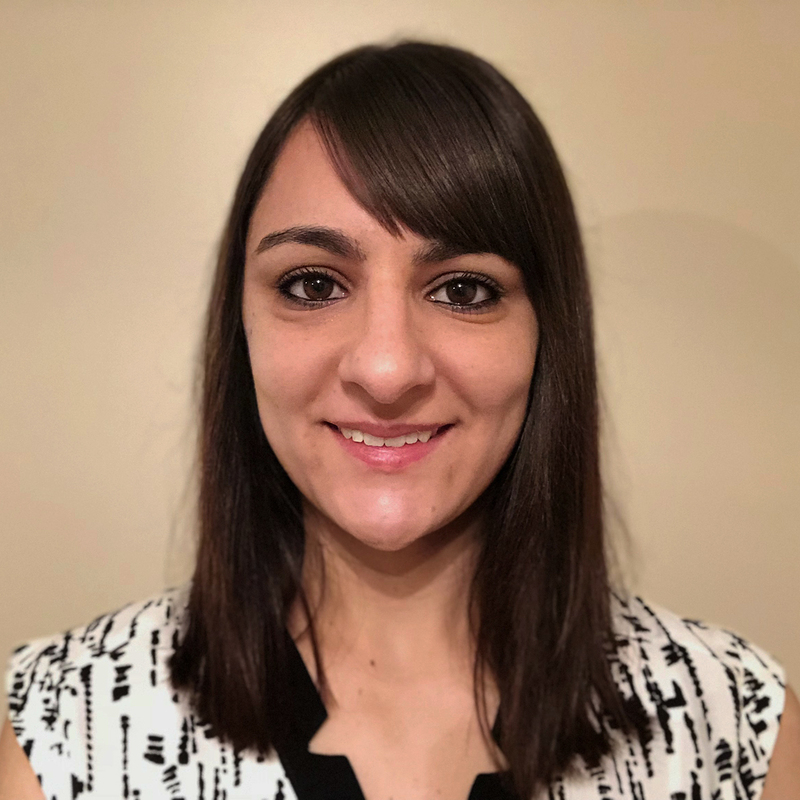 Shiana Malhotra’s research interests focus on the development of nanostructured chalcogenide hybrid materials and their use for energy and environmental applications. 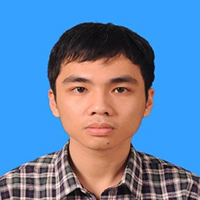 Trung Hoang Trinh is interested in the application of nanomaterials in medical fields, especially the drug delivery carriers. 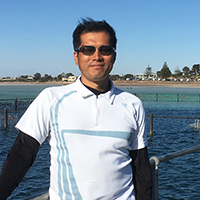 Trung graduated from the Department of Biomedicine and Drug development at the University of Montpellier in France. He is currently completing his PhD in order to search for further achievement within nanomaterials and their application in combating against cancer diseases. 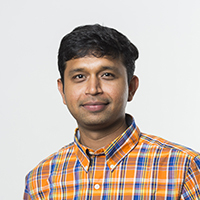 Dhanush Shanbhag’s research interests are primarily focused on developing new electrode materials for Sodium Ion Batteries and supercapacitors. Apart from this, he is also interested in Electron Microscopy. 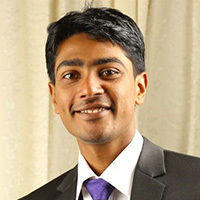 Anish Johns is an aspiring Chemical Engineer who graduated with a master’s degree from Columbia University, New York City. Research interests include but are not limited to Synthesis of Nanomaterials and Industrial Catalysis. 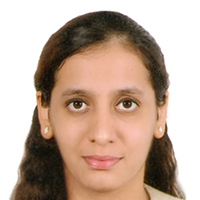 Deepika Radhakrishnan is a PhD Research Scholar, mainly researching in the field of drug delivery and nanotechnology. Her area of interests include development of innovative coreshell and layered double hydroxide nanoparticles as a drug carrier. In time, Deepika’s studies will extend to invitro and invivo carcinogenic studies. She completed her Bachelors and Master’s degrees in India, and has two years of experience in invivo carcinogenic studies in mice and rats using natural plant extracts. 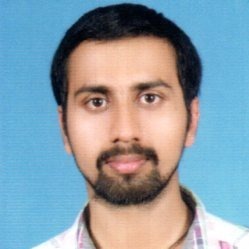 Gautam E Unni obtained his Master’s degree in Physics in 2014 from Amrita University, India. He has been working as a research student at the same university under different research projects and different supervisors during 2014-2018 period. 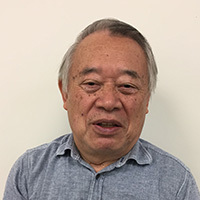 His research interests are electron transport properties of different nanostructures, optoelectronic properties of semiconductor thin films, defect engineering of nanostructures, and power-conversion enhancement techniques for optoelectronic devices. 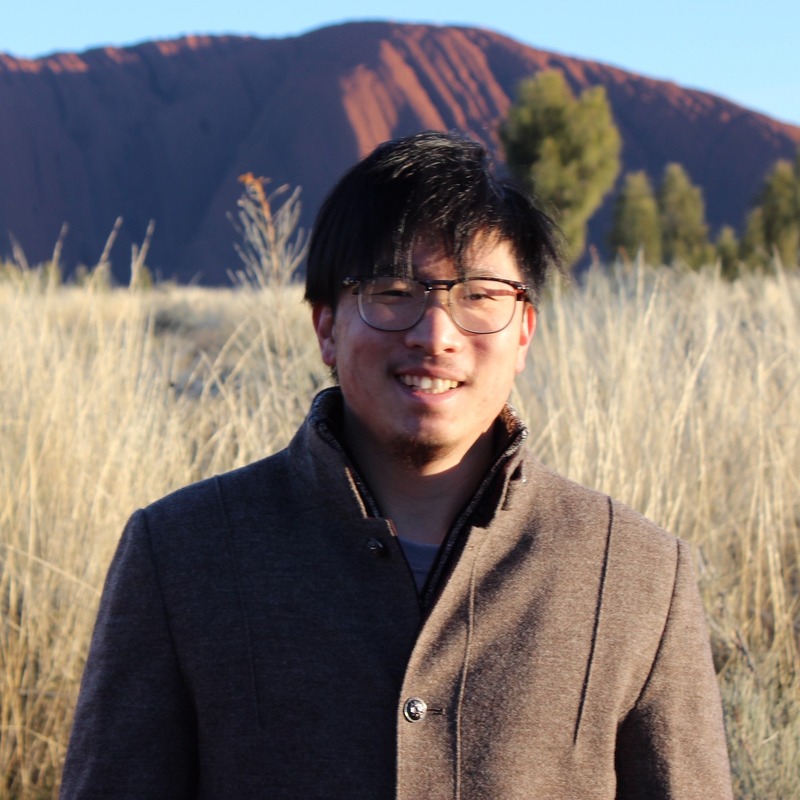 Xueze CHu studied mechanical engineering at Beijing university of technology and electrical engineering at the university of Sydney. Now he is focusing on developing nanoporous metal oxide semiconductor materials for flammable and toxic gas detaction. 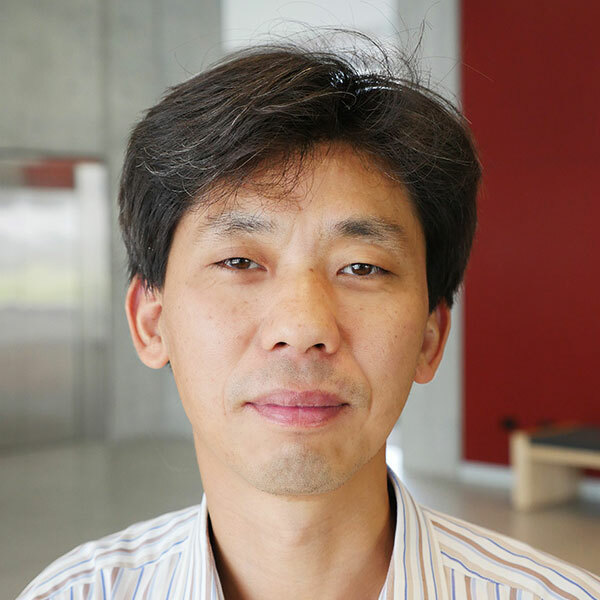 Prof Sugi focuses his research on the catalysis by solid catalysts. His interests are in solid acid and base catalyses for energy scenes. 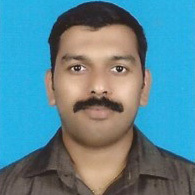 Particularly, he is interested in the rein zeolite catalysis for petrochemical and fine-chemical applications. Dr Sathish’s research expertise is in the area of material science, nanomaterials, high-pressure studies, superconductivity and magnetism. He is interested mainly in the synthesis of novel materials, studying their structural, electronic, magnetic and superconducting properties. Recently he moved into design and development of multifunctional nanoporous materials such as mesoporous carbon nitrides, hybrid inorganic materials, metal carbonitrides for energy storage, sensors, CO2 capture and conversion, catalysis and environmental applications. 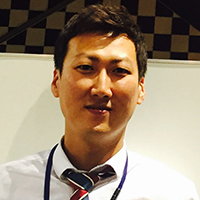 Sungho Kim has previously worked on synthesis and characterisation of layered double hydroxide and the use of it as a stabilizing agent of plastics within industry. 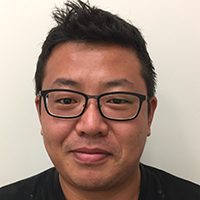 Currently, he is pursuing research at GICAN, with his research interests mainly focused on the hybridisation of nanomaterials and their applications in energy storage. 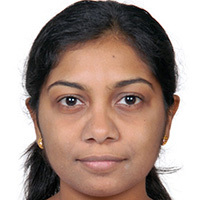 Sujanya Maria Ruban is a visiting research scholar at GICAN, under the guidance of Prof. Ajayan Vinu. 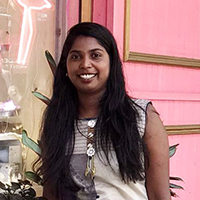 In GICAN, Sujanya’s main research focus is on the utilisation and conversion of naturally occurring Halloysite into multi-functional nanomaterials.